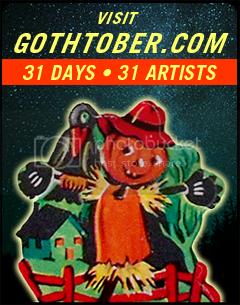 Gothtober Drop Deadline: MIDNIGHT TONIGHT!!! announcements Comments Off on Gothtober Drop Deadline: MIDNIGHT TONIGHT!!! 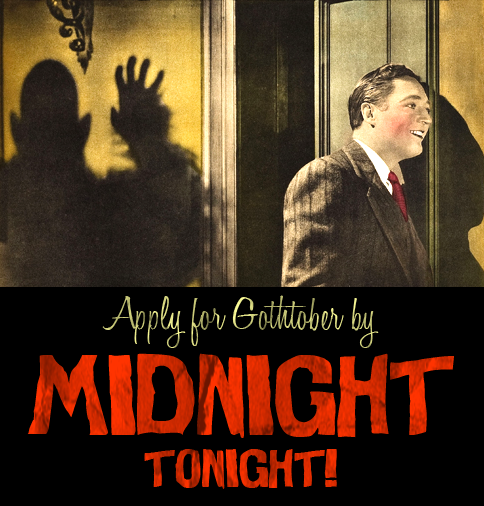 Apply for Gothtober before twelve at night! This year will be one to remember, no doubt! Begin harvesting all your terrible notions! Make sure you come join us before it’s all over! If you have any questions contact Head Candycorn! Uncategorized Comments Off on Gothtober Applications DUE AT MIDNIGHT! 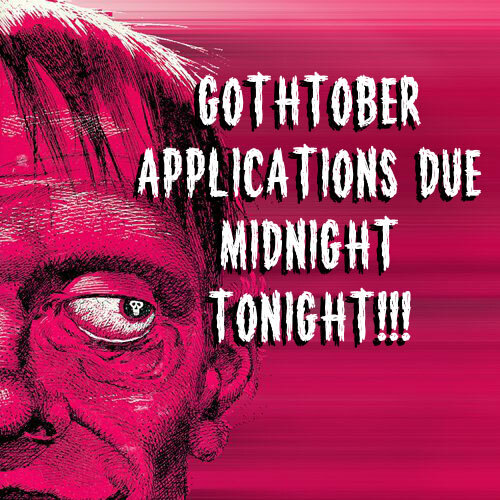 Gothtober Applications Due Midnight TONIGHT! Sign on the line and give us a toast! Please fill out the app from somewhere beyond! 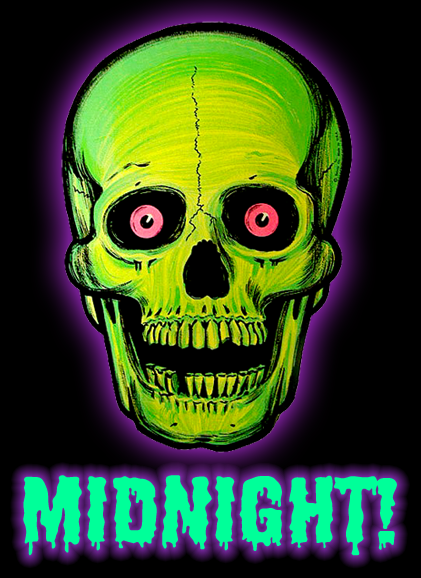 Join us and send over frights unforeseen! The 10th year of Gothtober will start with a BANG!